Australia hasn’t had a film selected for official competition at the Cannes Film Festival or the Un Certain Regard sidebar since 2011 and in the Directors’ Fortnight section since 2009. But the prospects are looking brighter this year. 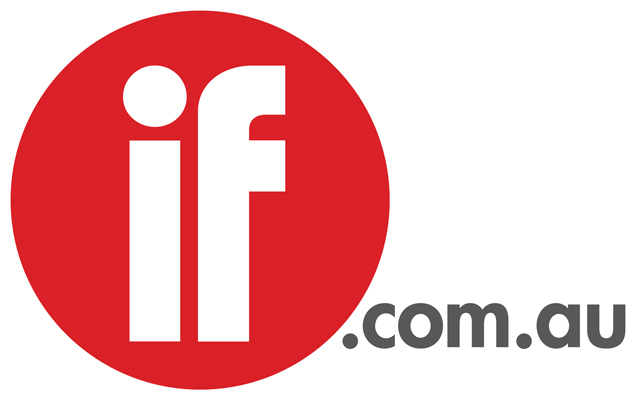 According to IF’s straw poll among industry figures, David Michôd’s The Rover, Rolf de Heer’s Charlie’s Country and Zak Hilditch’s These Final Hours are promising candidates for one or more of the festival’s competitive sections. The official competition line-up for the 67th Cannes festival and Un Certain Regard will be unveiled on Thursday night local time by fest director Thierry Frémaux. Baz Luhrmann’s The Great Gatsby was the opening night film in Cannes last year, out of competition. Julia Leigh’s Sleeping Beauty was the last Australian film to screen in competition in 2011, the same year that Ivan Sen’s Toomelah was invited to Un Certain Regard. Amiel Courtin-Wilson’s short Cicada debuted in Directors' Fortnight in 2009. Australia has a much better record in the shorts competition with 11 shorts selected since 2000 and wins for Julius Avery’s Jerrycan in 2008, Van Sowerwine’s Clara in 2005 and Glendyn Ivin’s Cracker Bag in 2003. Michael Spiccia’s short Yardbird screened in Cannes in 2012 and Nash Edgerton’s Bear the prior year. However the festival announced the 10 shorts in competition on Wednesday and none from Australia made the cut. Michôd’s Animal Kingdom debuted at the Sundance Film Festival, where it won the dramatic jury prize for world cinema. This week The Hollywood Reporter speculated that The Rover, a futuristic thriller starring Guy Pearce, Robert Pattinson, Anthony Hayes and David Field, will be invited to Cannes when it reported Michôd will write and direct The Operators, to star Brad Pitt. De Heer’s Ten Canoes won Certain Regard in 2006 so it would not be a surprise if Charlie’s Country, which stars David Gulpilil as an aging man who struggles to understand how he should define himself as an Aboriginal in modern Australia, gets a berth. Cannes often looks kindly on new, distinctive directors so Hilditch’s These Final Hours, an Apocalyptic thriller about a self-obsessed young man (Nathan Phillips) who makes his way to the party-to-end-all-parties on the last day on Earth, may well find a spot. Cannes watchers are tipping the line-up may include Clint Eastwood’s Jersey Boys, DreamWorks Animation‘s How To Train Your Dragon 2, the Dardenne brothers’ Two Days, One Night, Bennett Miller’s Foxcatcher, Mike Leigh‘s Mr Turner, Tommy Lee Jones’ The Homesman, David Cronenberg‘s Maps To The Stars, Susanne Bier’s Serena and 77-year-old Ken Loach’s final narrative feature, Jimmy’s Hall. The Rover will open in June and Charlie's Country and These Final Hours are scheduled for July.